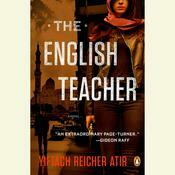 For readers of John Le Carré and viewers of Homeland, a slow-burning psychological spy-thriller by a former brigadier general of intelligence in the Israeli army One of The Washington Post's 10 Best mystery books and thrillers of 2016 After attending her father’s funeral, former Mossad agent Rachel Goldschmitt empties her bank account and disappears. But when she makes a cryptic phone call to her former handler, Ehud, the Mossad sends him to track her down. Finding no leads, he must retrace her career as a spy to figure out why she abandoned Mossad before she can do any damage to Israel. But he soon discovers that after living under cover for so long, an agent’s assumed identity and her real one can blur, catching loyalty, love, and truth between them. In the midst of a high-risk, high-stakes investigation, Ehud begins to question whether he ever knew his agent at all. 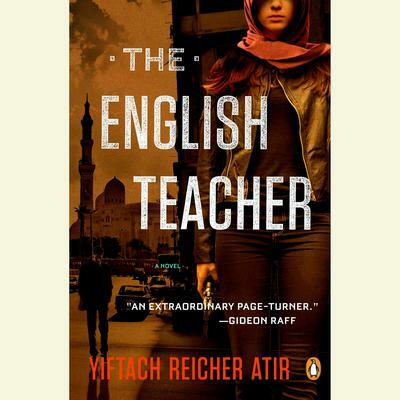 In The English Teacher, Yiftach R. Atir drew on his own experience in intelligence to weave a psychologically nuanced thriller that explores the pressures of living under an assumed identity for months at a time.